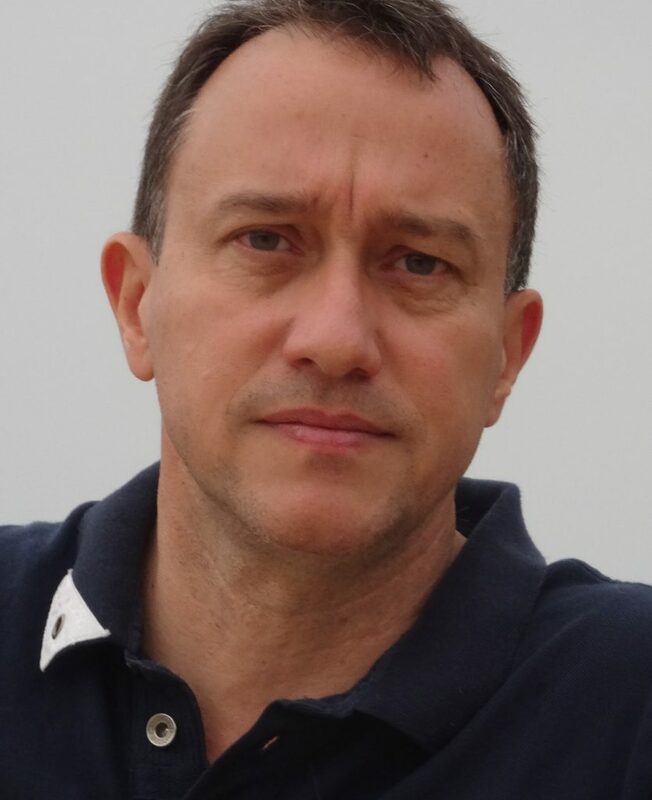 LUCIO TOMMASO DE PAOLIS had a Degree in Electronic Engineering from the University of Pisa (Italy) and is an Assistant Professor of Information Processing Systems at the Department of Innovation Engineering of the University of Salento (Italy). His research interest concerns the study of the design and development of applications of Virtual and Augmented Reality and Human-Computer Interaction in medicine and surgery, cultural heritage and education. De Paolis is the Director of the Augmented and Virtual Reality Laboratory (AVR Lab – www.avr.unisalento.it) at the Department of Engineering for Innovation of the University of Salento and the responsible of the “Advanced Virtual Reality for Medicine” research group at the Laboratory of Interdisciplinary Research Applied to Medicine (DReAM) of the Hospital of Lecce, Italy. He is the vice-president of MIMOS (Italian Movement Modelling and Simulation) and the founder of AVR Med srl (www.avrmed.com), a spin-off company of the University of Salento. De Paolis has been the coordinator of some Italian and international projects focused on the application of Virtual and Augmented Reality in medicine, cultural heritage and education. He is the organizer of the International Conference on Augmented Reality, Virtual Reality and Computer Graphics (SALENTO AVR). Enter your institute details to quickly find your colleagues and keep up with their update.